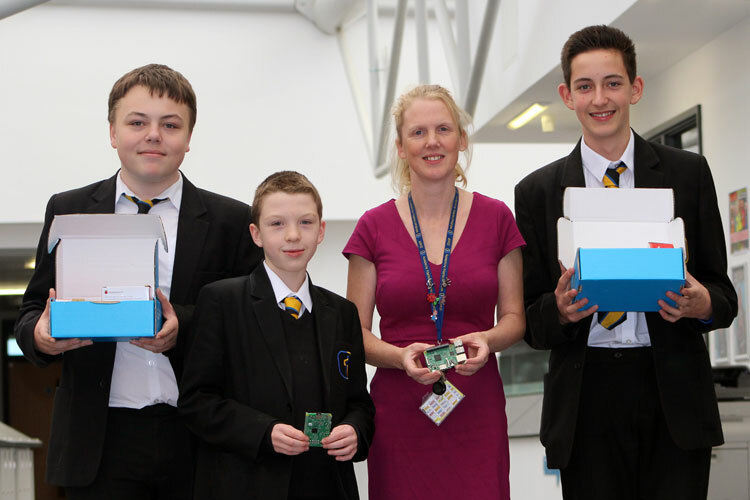 Astro Pi is an annual science and coding competition where pupil-written code is run on the International Space Station. Year 7 and 8 started us off by writing amazing code as part of mission zero using a simulator, 33 groups from the Academy are guaranteed to have their code ran on ISS between December and February, certificates for the pupils are being produced by ESA that show the date and time the code ran. The competition for the upper school was much more complicated. As part of mission Space Lab they had to design an experiment using sensors that could run on the ISS for three months gathering data there were lots of factors to consider. 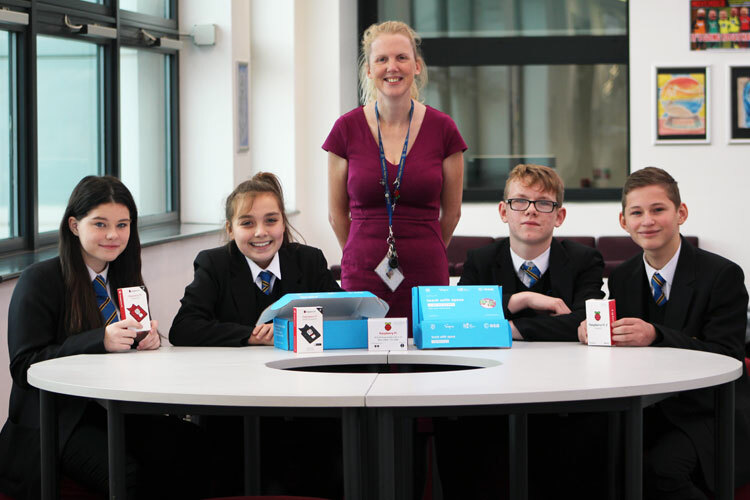 We have two teams from Year 9 and two teams from Year 10 that have progressed to the next stage, as part of this the European Space Agency have sent us equipment to code up their experiments. Year 10: Team Hot All Stars - Maisie (Sudtone), Charlotte (Sefholme) Reece, (Hedoncrofte), and Charlie (Sudtone) - Is pressure affected by a gravity free environment. Team Los Pollos Hermanos - Alex (Sudtone), Jack (Wayne), Jack (Riseholme) and Harvey (Riseholme) - Use the camera as a motion detector, do humans move the same amount if there is no night or day. Year 9: Team Mission 01 - Sam (Riseholme) and William (Sefholme) - Is pressure affected by the position in orbit of the iss in relation to Earth. Team Cosmic Crayz - Annika (Wayne), Rosie (Wayne), Logan (Sefholme) and Megan (Sefholme) - To monitor the temperature of the iss when the astronauts are doing cardio exercises to evaluate how good the air conditioning is at maintaining a constant temperature.